INVESTORS ONLY - Long term tenant in place. 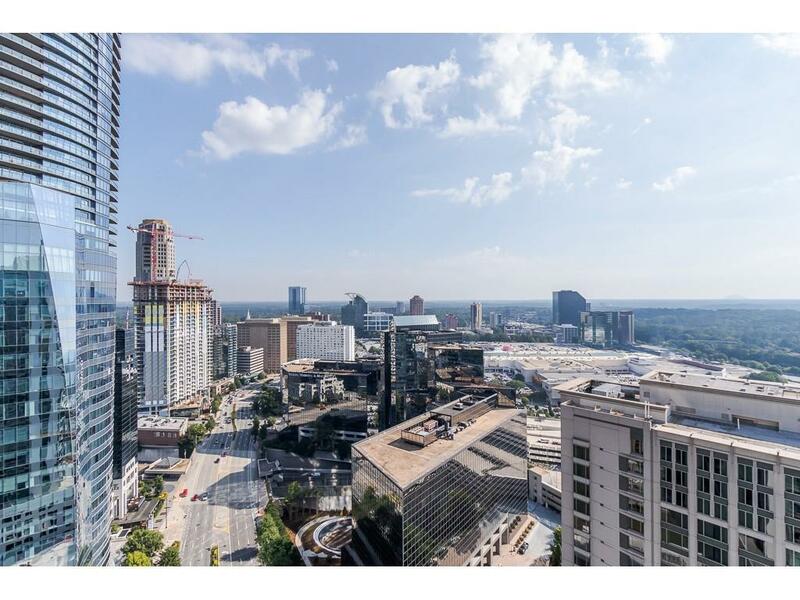 Pristine 2BR/2BA corner unit on HIGH floor in sought-after Buckhead tower with TRANSFERABLE LEASING PERMIT! Walking distance of EVERYTHING! 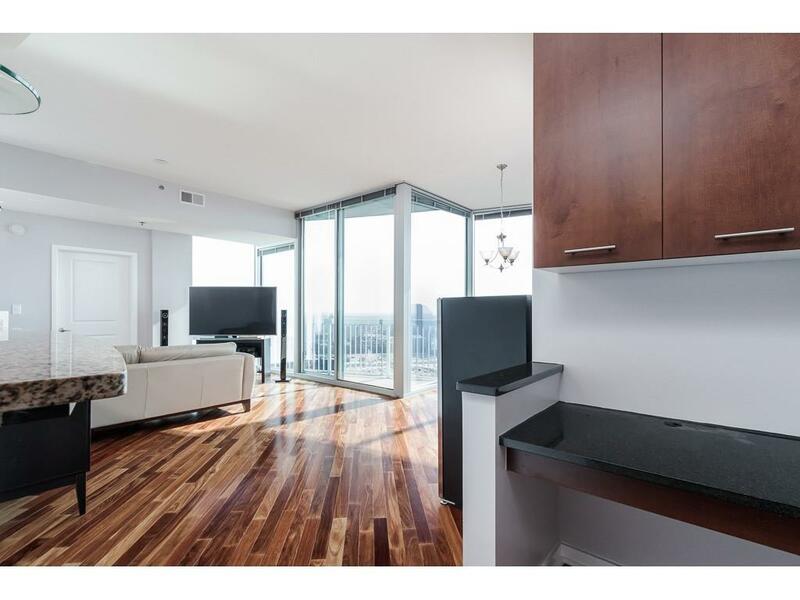 Enjoy spectacular, unobstructed views from the 28th floor through 10 windows. 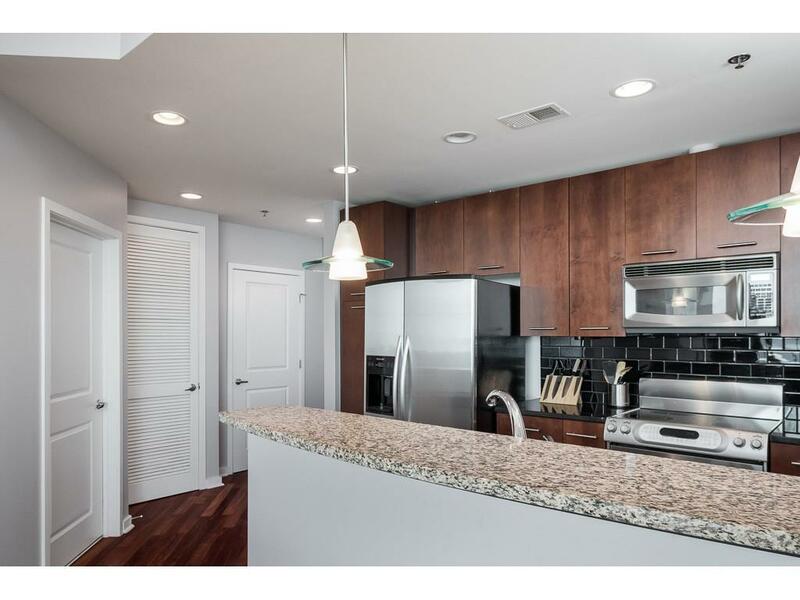 Hardwood floors, fresh grey paint, drywalled ceilings, SS appliances, stone counters & cherry cabinets encompassing an open floor plan make this condo a perfect living/entertaining spot. 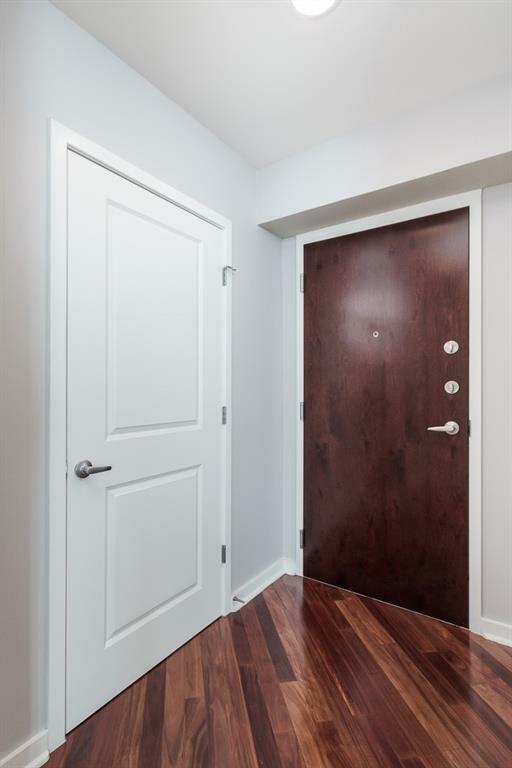 Master bedroom has large built out custom closet. Amenities include 24-hour concierge, salt water pool, two-story gym & more.